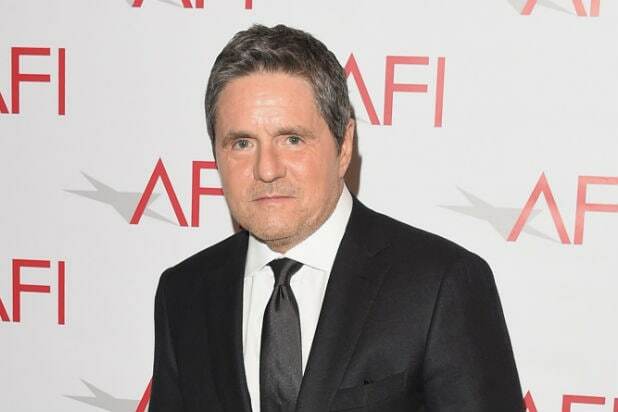 Brad Grey is not in danger of losing his job as chairman and CEO of Paramount Pictures in the midst of the ongoing Viacom legal turmoil, according to Viacom interim CEO Tom Dooley and Sumner Redstone’s board member daughter Shari Redstone. “Shari, Tom and the Board remain fully supportive of Brad and his leadership of the studio,” the group said in a statement. In October 2015, Grey renewed his contract with Paramount to stay at the studio through 2020. Grey, the founder of Brillstein-Grey Entertainment, became the CEO of Paramount in 2005. 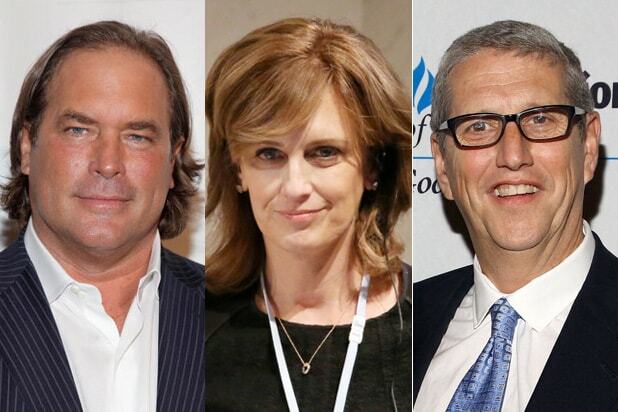 Viacom’s current COO survived the June 16 cuts to the board of directors and is rooted in the company’s practical operations and investor relations. He will take over as interim CEO once the agreed-upon settlement with Dauman is finalized, which may give him the inside track on the full-time position. He served as NewsCorp’s President and COO for 13 years, from 1996-2009, and is one of a small club of American businesspeople who understand the diverse and demanding landscape of a media giant like Viacom. She was president of both Sony Entertainment and Sony Corporation of America for 15 years before she left her post in March. She’s one of the newly named members of the Viacom board, if Redstone can get his new choices approved by the courts, and she comes with a sterling reputation in the industry. While she’s never directly worked in programming or creative, Seligman is known to be decisive and whip smart. Now that NBCUniversal has swooped up his baby, DreamWorks Animation, the notorious workaholic and longtime Hollywood figure Katzenberg has an open calendar. He’s said to be taking an advisory role at AwesomenessTV, but a position such as Viacom would be a natural fit for the longtime exec. Problem: Katzenberg is not widely liked, though he’s certainly respected, and is known as a big spender. Sure, Moonves is the Chairman and CEO of CBS, which split from Viacom in 2006. But some can envision a world where that network (in which Redstone’s privately held National Amusements also maintains an 80 percent stake) might rejoin Viacom and leave Moonves the presumptive leader. He’s certainly got opinions on how his business works. Her surprise exit from the Disney/ABC TV group in 2014 was said to be motivated by a desire to step behind the camera and direct for television. But given her decades-long experience managing over two dozen channels and Disney’s interests in venture like Hulu, she’s an easy target for headhunters. As president of the Viacom Music & Entertainment Group, he oversees brands like MTV, Comedy Central, VH1, Spike and Logo. Herzog is synonymous with the TV group and a fixture at live events. He’s well received by talent and creatives alike. Herzog ran the USA Network, and came back to Viacom in 2004 where he started his career. Despite numerous statements to the contrary, Sumner’s daughter Shari could easily step in if things go south with Dooley.